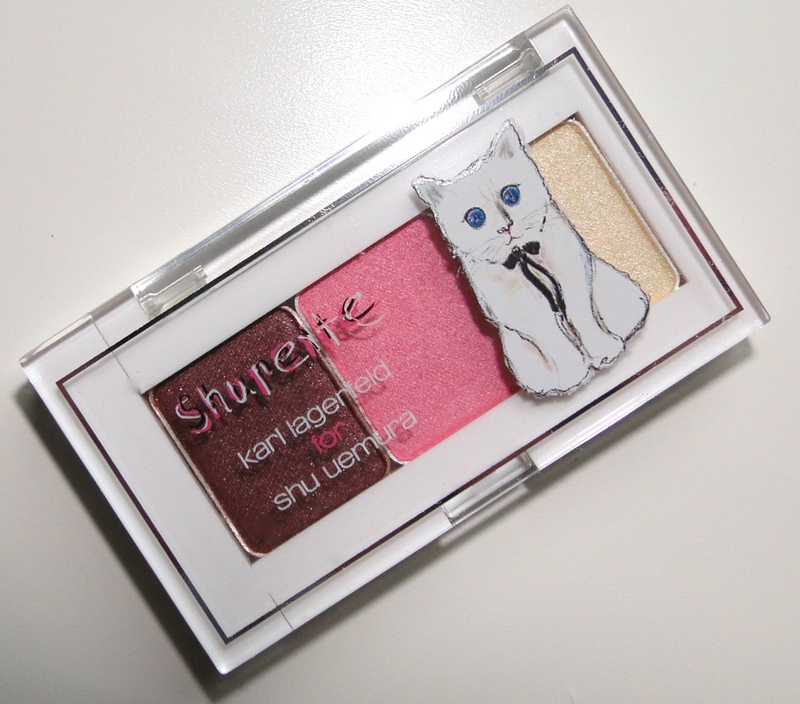 I’m not sure I could love the Choupette-inspired Shu Uemura Christmas Collection any more! The little sketches of the kitty on the packaging are absolutely adorable, and even better, the products themselves are great staples. The last piece of my collection is the Eye Need You Shu Trio in Pink, a collection of buff, chocolate and pink eyeshadows. 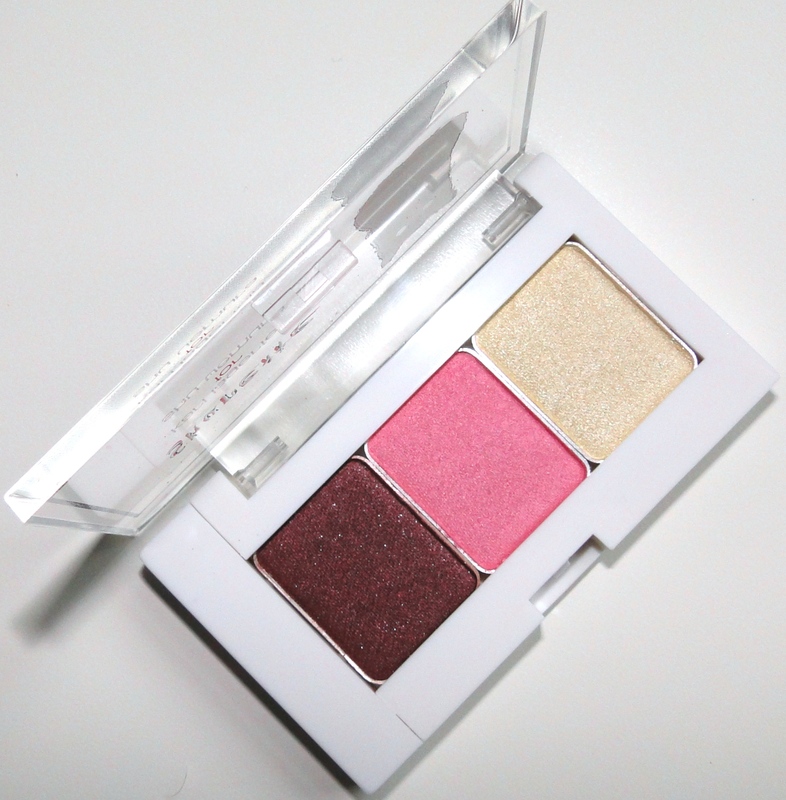 The little white compact is dainty enough to be popped into your makeup bag, and the clear lid means that it’s easy to know I’m reaching for my eyeshadow trio rather thank my lip trio if I’m in a hurry! The shadow colour collection, as well as being incredibly pretty, is really well thought out. In the past I’ve been a little wary of pink eyeshadows, but Shu’s offering is beautifully sheer, and works well to warm up whichever shadow I’ve plumped for. I’ve found it to be most flattering when I wear it on the outside of my eye crease, it feels pretty and sophisticated that way, rather than making my look tired. The warm chocolate brown shadow is absolutely gorgeous – the formula has a subtle glitter running through it, and the colour payoff is great. For a casual day look, I pat it on using my finger, and if I need a more dramatic or defined look, I use an aged eye brush to use the shade as a liner. The final colour is a stunning sheer golden shadow. 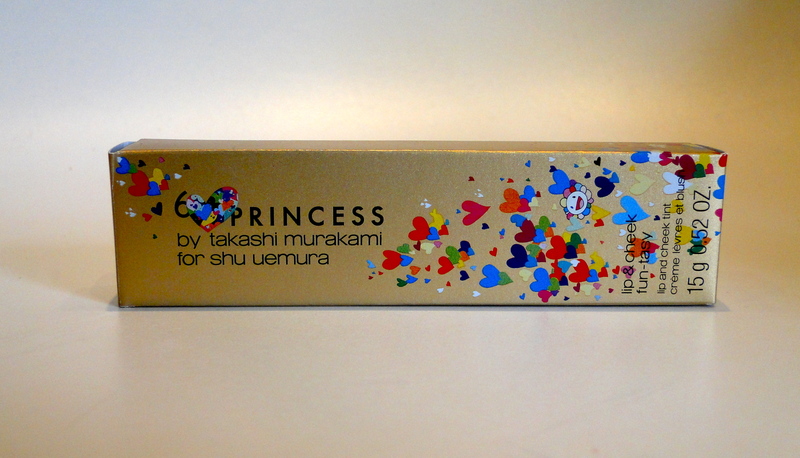 This is a perfect brow-bone highlighter, and it also looks incredible patted into the inner corners of my eyes. When I’ve been in a pinch, the shadow also works as a pretty highlighter for my cheekbones when I want a natural, dewy look. The trio is absolutely gorgeous and is available for £30.00 here. 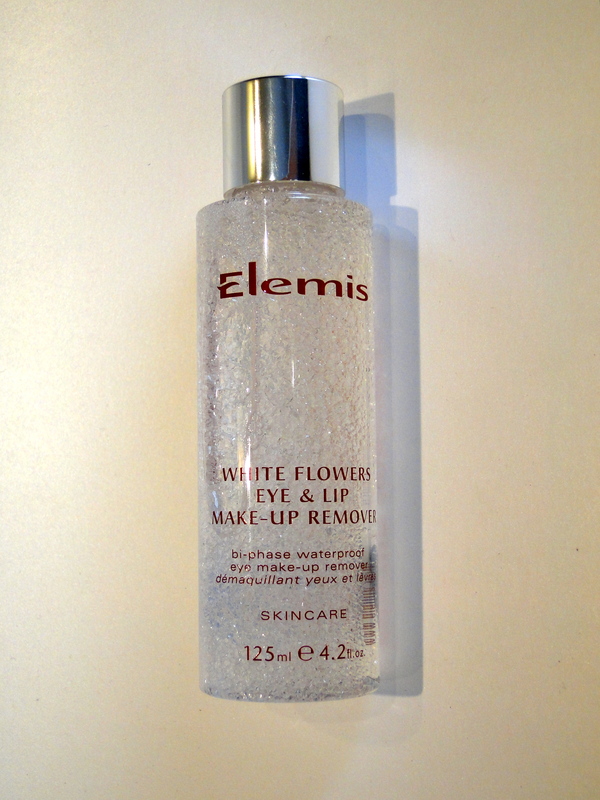 Launching this month, Elemis have a brand new eye and lip make-up remover, a bi-phase product which, when shaken, will remove any sort of mascara or lippie with ease. 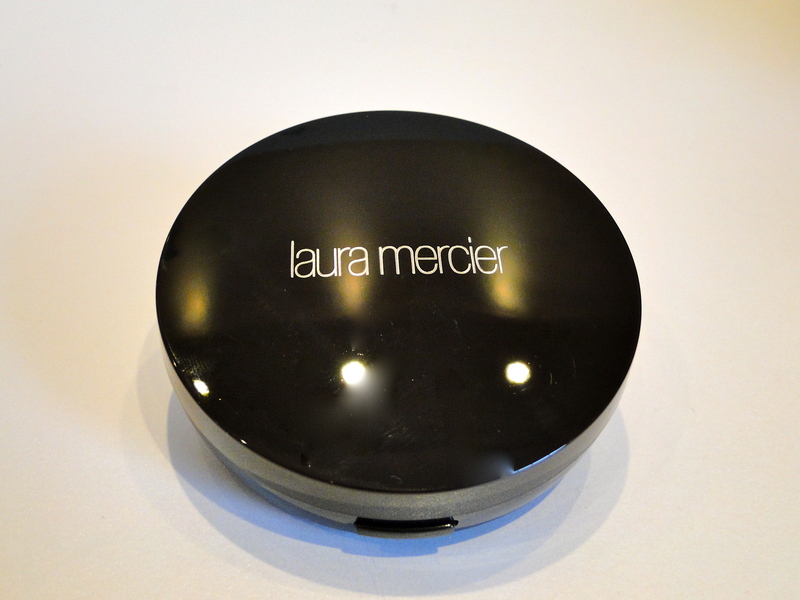 I have to admit, I do wear rather a lot of eye makeup – there is my Laura Mercier base, a shadow or two, a liner, then black mascara, so easy removal is pretty much essential. There really is nothing worse than dousing a cotton pad in some concoction which then just smears black down my face whilst stinging my eyes, so I was overjoyed when the bottle popped through the door. Elemis is brand that I really trust – my sensitive skin has never had any adverse reactions to the brand, and their newest offering is no different. 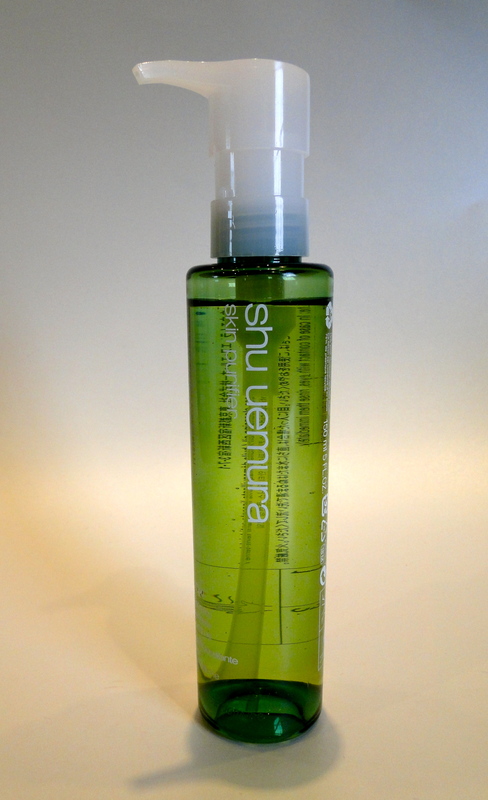 The product comes in a clear plastic bottle which is perfect for knowing exactly how much you have left, and it is a clear liquid consisting of marine spring water and natural emollients which are shaken prior to use. I applied the remover to a couple of cotton pads, then applied to my eye area, pressed down and wiped – magic – nearly all my eye make-up had vanished! There was none of the tugging I have dealt with using other brands, nor was there a greasy residue left behind; instead my eyes just felt cool, refreshed, and clean. The make-up remover is also rather good at swiping off whatever lipstick you have chosen for the day. I tried it out on Shu Uemura’s Rouge Unlimited PK355, a matt coral-red which is super long-lasting, and leaves a strawberry stain on my lips, and again, only a swipe or two was needed for complete removal! The way this remover manages to deal with even my most intense mascaras (Dior waterproof Blackout) or lipsticks is super impressive, especially when considering how gentle on the skin the formula is. This has definitely become my go-to at night, and I can’t recommend it enough! 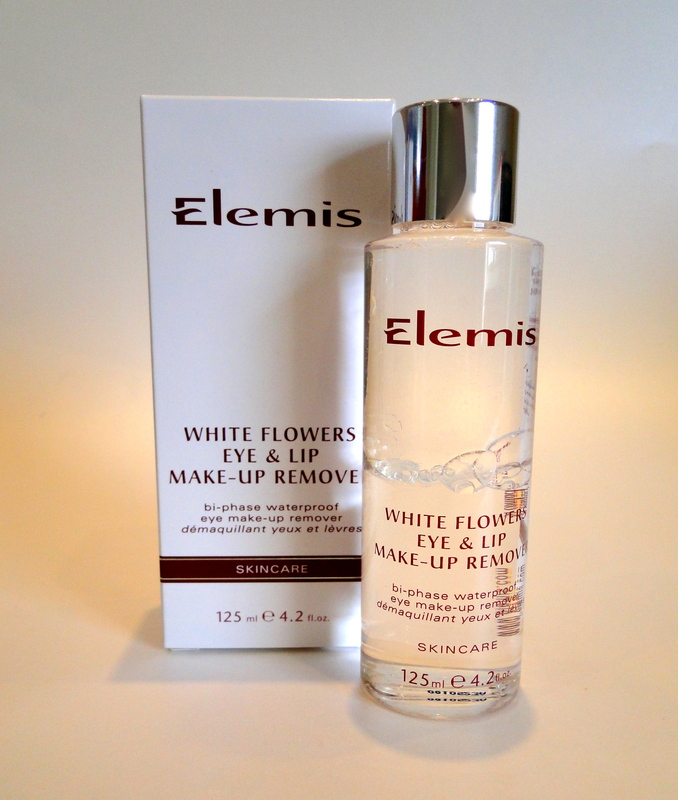 The Make-Up Remover is priced at £17 and is available here.